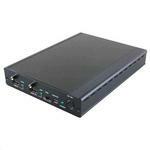 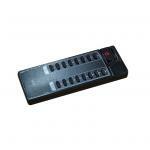 CYP CR-110 remote for 8X8 and 4X6 HDMI matrix switches. 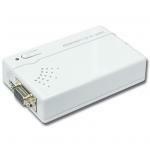 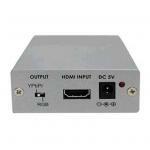 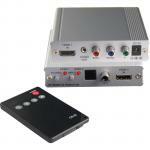 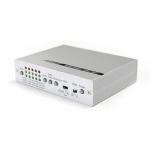 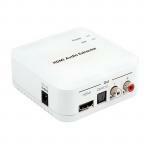 CYP VGA to S-Video/Composite Converter Supports high resolution PC input up to 1600x1200@60Hz. 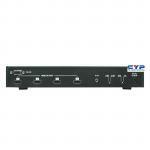 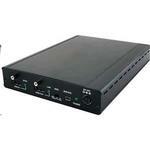 CYP DCT-17, 4 in 1 out Toslink Audio Switcher. 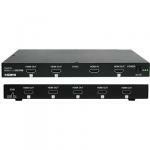 4 x Toslink inputs. 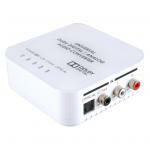 1 x Toslink output. 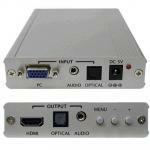 Optical sampling, rate supports up to 192 kHz. 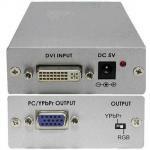 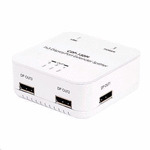 CYP CDP-13DPI 1 to 3 DisplayPort Extender Splitter. 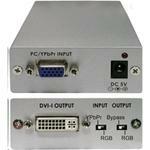 DP v1.1a Support. 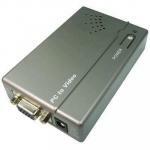 1920x1200 Resolution Support. 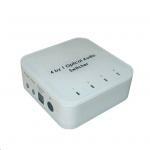 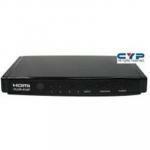 CYP HDBaseT Splitter 1x2. 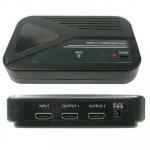 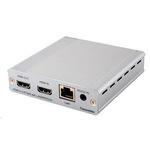 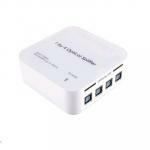 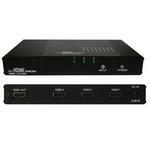 1x HDMI Inpute, 1x HDMI Outpute, 1x HDBaseT 100m Outputs with POE/LAN. 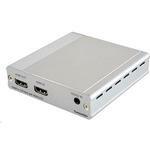 4Kx2K Res & 3D Support. 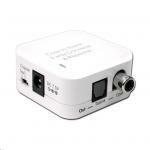 2-way IR control.